of dental materials and medical devices. Innovation, uniqueness and added value – these are the major goals of our actions. 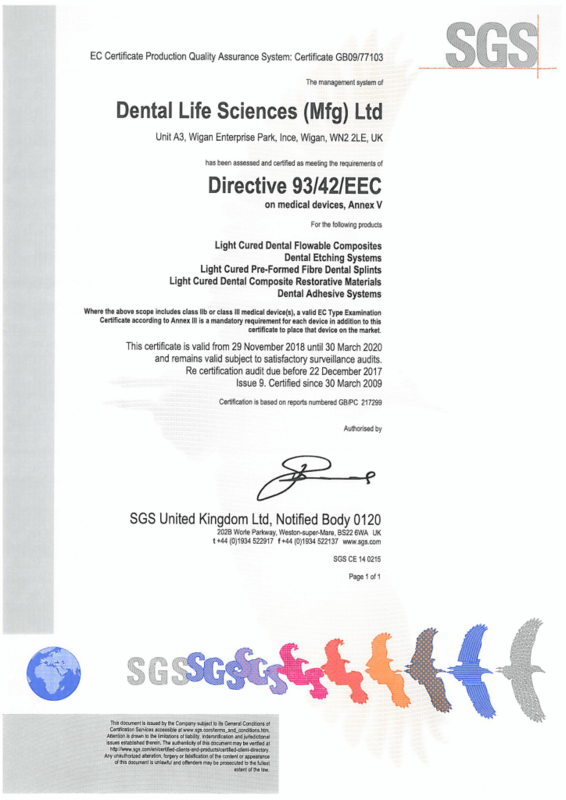 The mission of DLS is to design, manufacture and sell undisputedly unique and exclusive products. The vast majority of our works, are products that represent brand new solutions: they fill all the gaps within the medical market, and have, literally, no direct competition. We constantly search for the niche, uncharted areas, and we find solutions to problems which have not yet been solved, or have not been tackled effectively enough. The claim of always being one step ahead of our competition, is unshakably confirmed by the huge success of products such as Perioflush, ColourFlow, Silver Plus or Golden Plus. 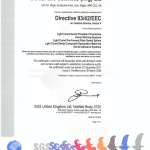 All our products are entirely of European origin, they meet the legally required EU safety and quality standards. We also take a full advantage of a great, European technological potential. Our, EU and UK based, production centres are supplied with cutting-edge machinery infrastructure, which consists mainly of bespoke and commercially unavailable modern pieces of equipemnt, designed especially for the production of medical devices.  To complete our offer, and to manifest our deepest involvement in the prosperity of our Partners, we wish to inform you that Dental Life Sciences claims all rights to, and is the sole owner of its products, whose composition may be modified according to the demand of the Counterparty. We kindly invite you to explore the complete range of products offered by our company. For further information or if you have any questions, please do not hesitate to contact us.